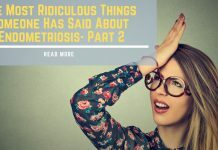 Endometriosis is a medical condition that causes the endometrial cells in a woman’s body to grow at an abnormal rate outside of the uterus and in other delicate areas of the body, mostly the fallopian tubes or the lymphatic system. Minimal stage: Small, shallow lesions and endometrial implants inside the ovaries. Mild pelvic inflammation. 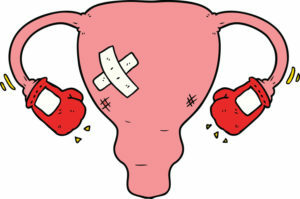 Mild stage: The lesions and endometrial implants keep growing; pelvic pain becomes constant. Moderate stage: The endometrial implants go deep inside and outside the ovaries and around the pelvic lining. Severe stage: The implants multiply in other parts of the body, most commonly the fallopian tubes and bowels. The process of Ablation of Endometriosis can be explained as burning away the disease with a cauterizer or a laser, starting from the surface of the lesion and it’s commonly the go-to process with very small lesions. 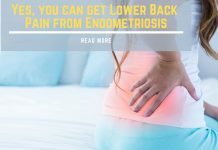 The process of Excision, however, is defined as physically cutting out the area affected with endometriosis, to get the entire lesion and not leave disease behind. Excision may be done with tools scissors, knives, a laser used as a knife, or even electric excision. Ablation Pros: This process is recommended when the disease was discovered only in its first and minimal stage, where it hasn’t moved from the uterus to other parts and its propagation is minimal. This happens before the disease presents its symptoms so it’s usually by chance when its detection occurs during this state. Ablation costs less money, it’s less invasive than excision and the recuperation days are less than with Excision. Ablation Cons: With large lesions, it is very difficult to get deep enough to destroy the entire disease. If these lesions go several millimeters beneath the surface, it’s very probable that the doctors are leaving part of it behind, and this is the most common cause for explaining why this kind of surgery does not work. Some estimates indicate high rates of the reappearance of the condition for non-excisional surgery, usually around 40% and 60% in 1-2 years after ablation. Excision Pros: Excision ensures total removal of the disease that has been detected, no matter in which state it was diagnosed. When the propagation is readily diagnosed and treated, properly executed excision removes up to a 90% of the tissue that has been contaminated from the woman’s system. Surgeons that specialize in utilizing excision have reported rates of long-term relief in 75% to 85% of their patients. Excision Cons: Even with a 90% of the disease removed, excision doesn’t guarantee a complete recuperation. Some women who have undergone event two or three excisions in their lives have reported recurrences of the disease. 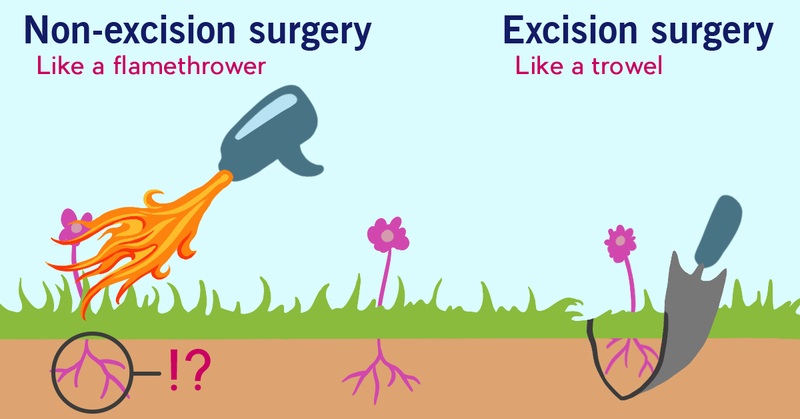 Excision is also more costly and painful than ablation, which makes it inaccessible for some woman and enlarges the recovery times post-surgery. 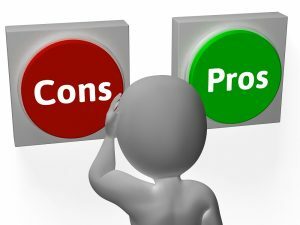 It is up to the patient and her physician to decide which surgery to undergo, but neither of them ensures the total removal of the disease. The best that can be done is to excise the affected tissue and accompany the recovery time with hormone treatment to stop the regrowth of the endometrial cells in other parts of the body and keep a strict control to make sure the disease doesn’t come back. 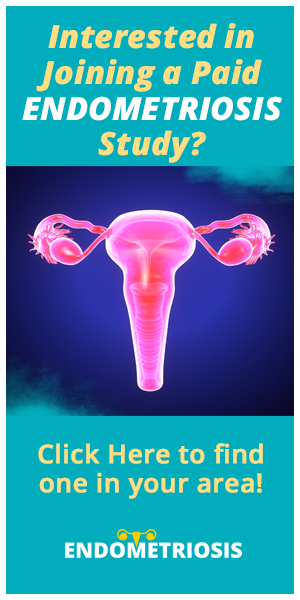 Previous articleEndometriosis and Adenomyosis: What is the Difference?